Directed by Joe Wright. 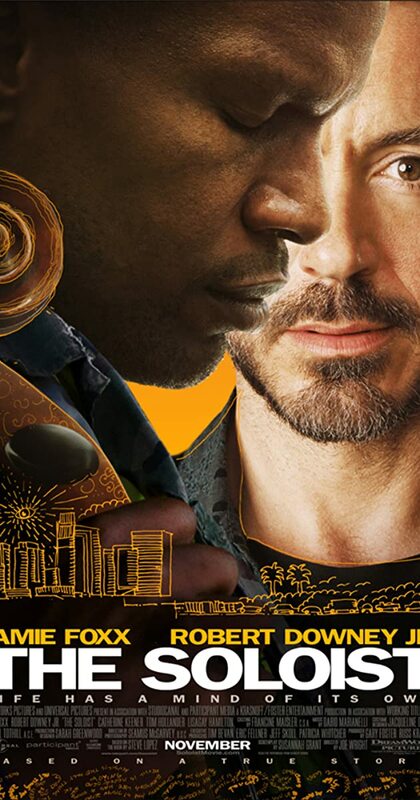 With Jamie Foxx, Robert Downey Jr., Catherine Keener, Tom Hollander. A newspaper journalist discovers a homeless musical genius and tries to improve his situation.